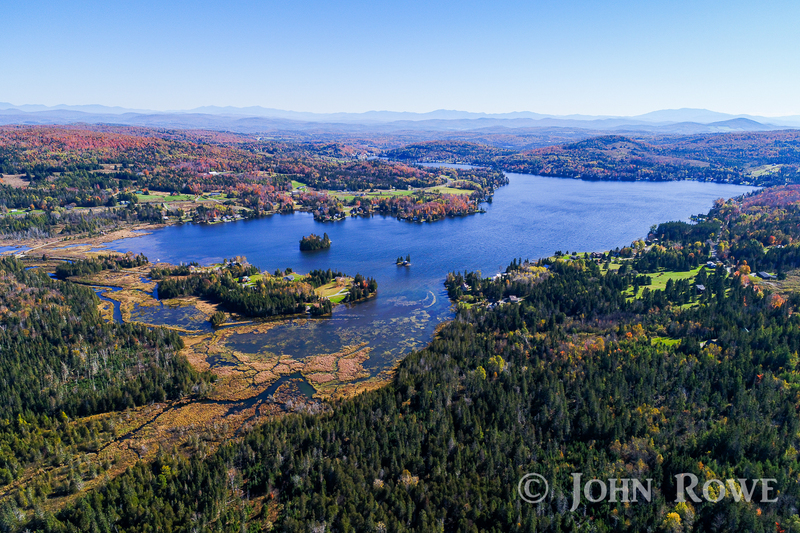 Island Pond, Vermont on a late afternoon in October. 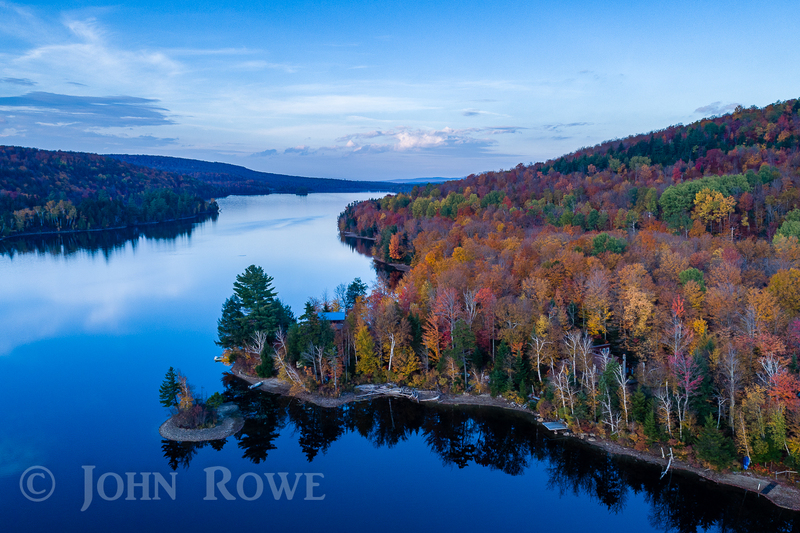 Late day light in October 2018 at Norton Pond, VT. 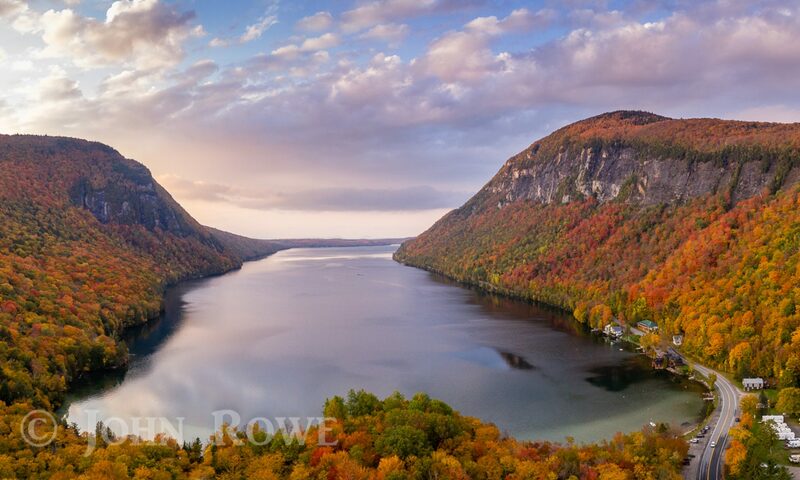 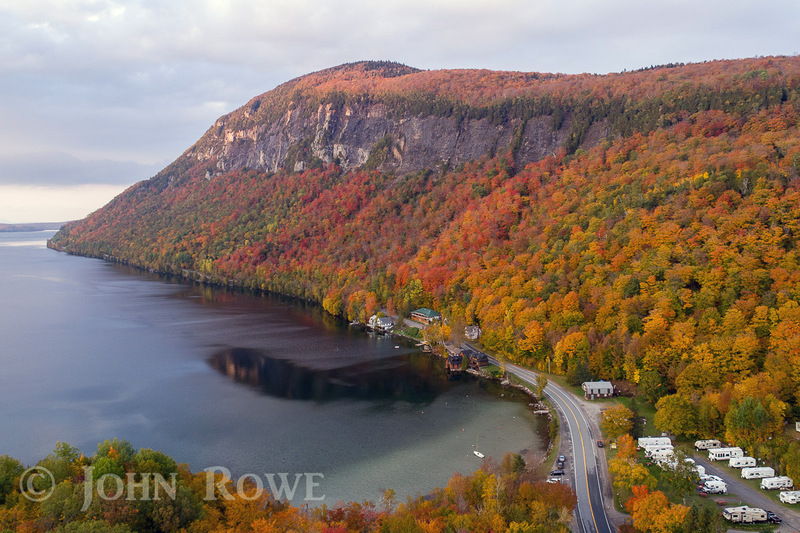 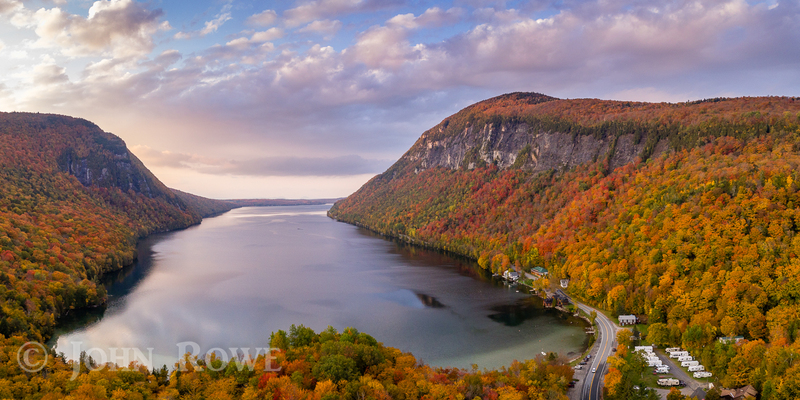 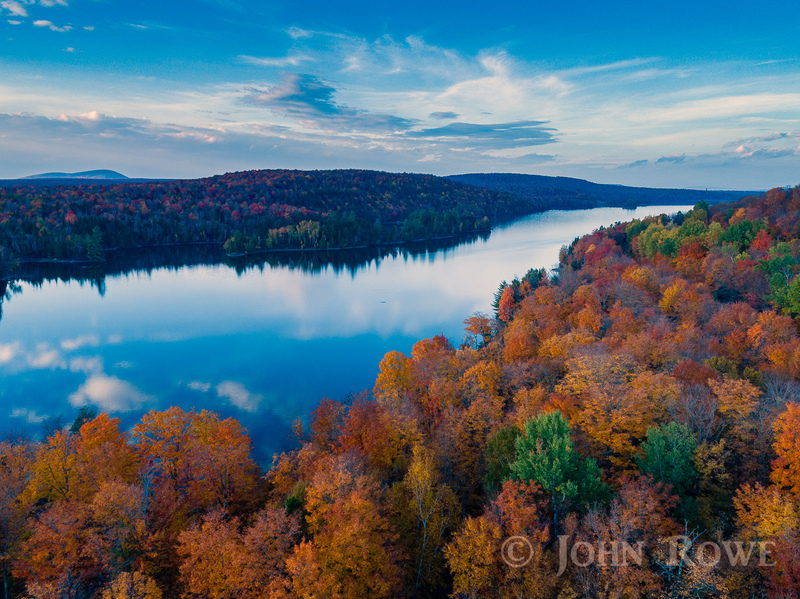 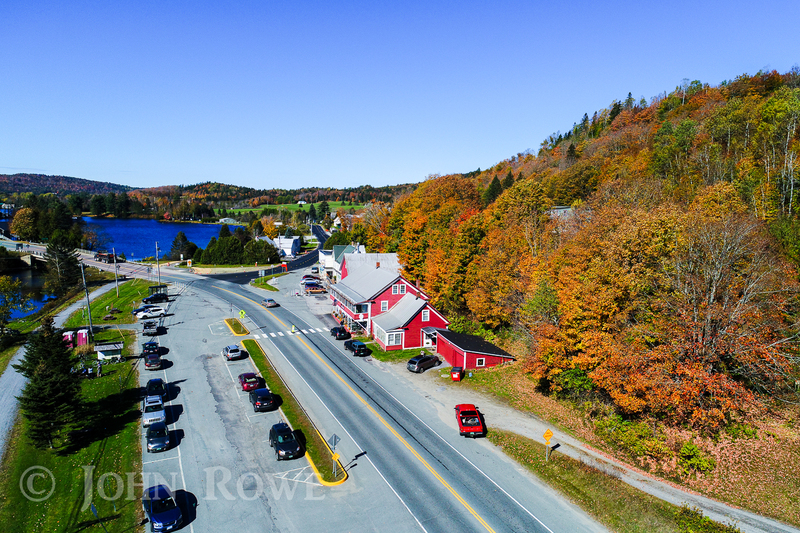 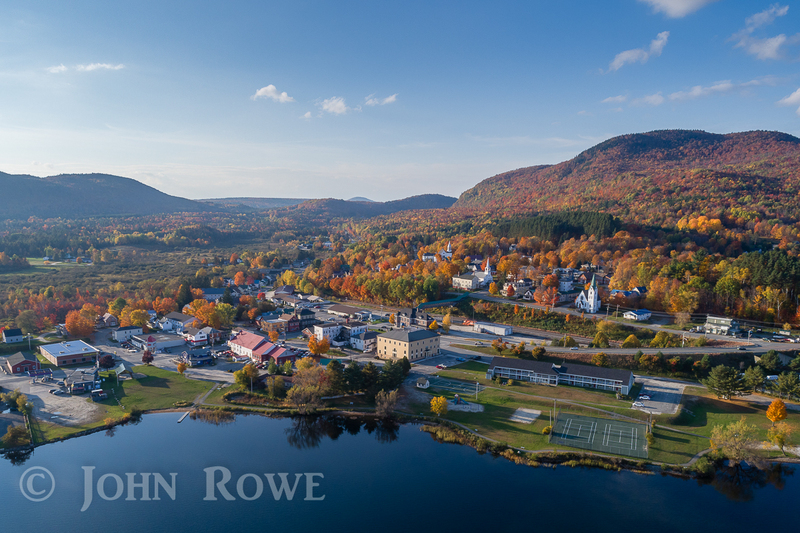 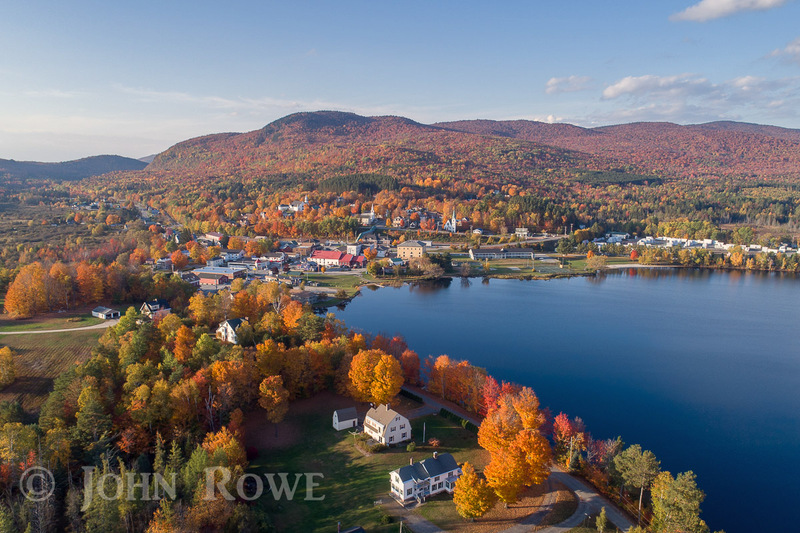 Here are a few aerial photographs of Joe’s Pond from this October. 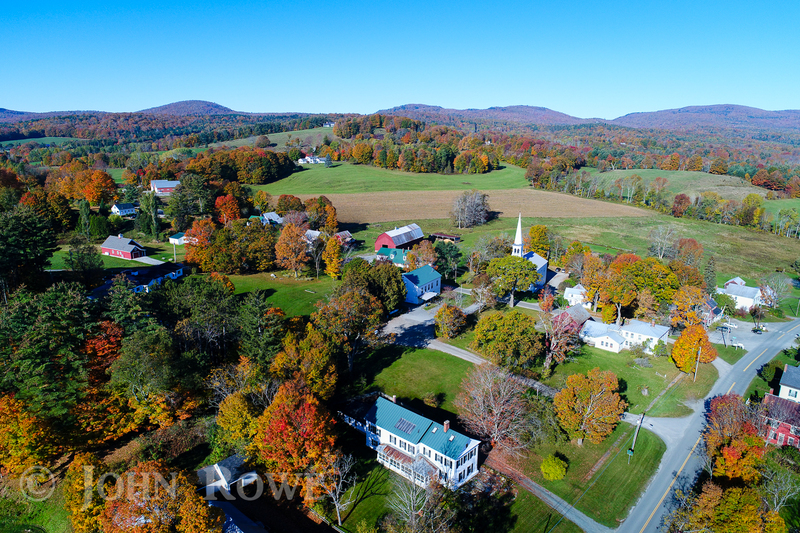 Peacham, Vermont is one of the most photographed villages in Vermont. 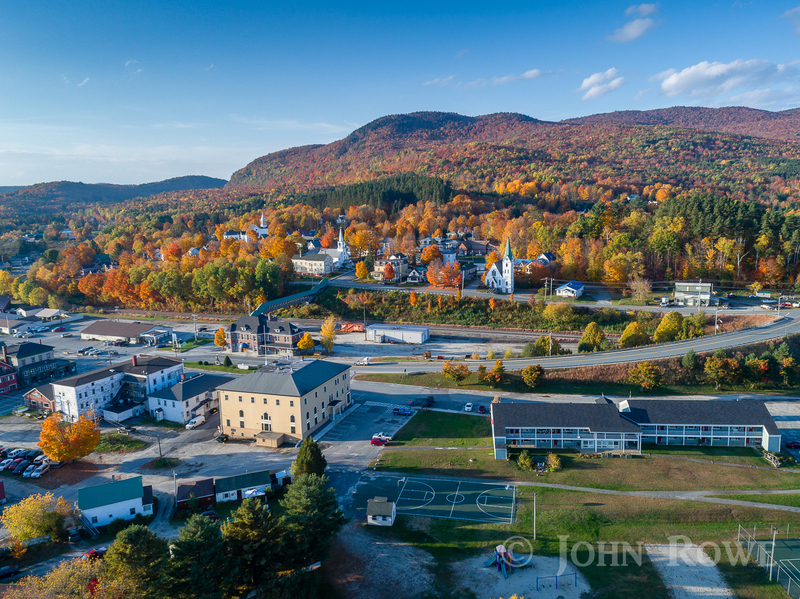 Most of the images are from the same perspective that are taken in the field behind the church. 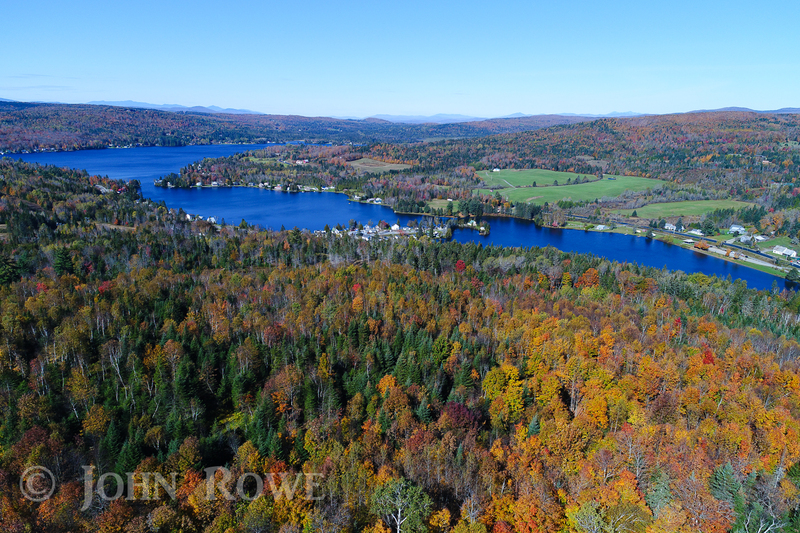 Here’s my photograph showing a different view.